Cool Math Your Active Child Will LOVE! What is cool math? Is there such a thing? 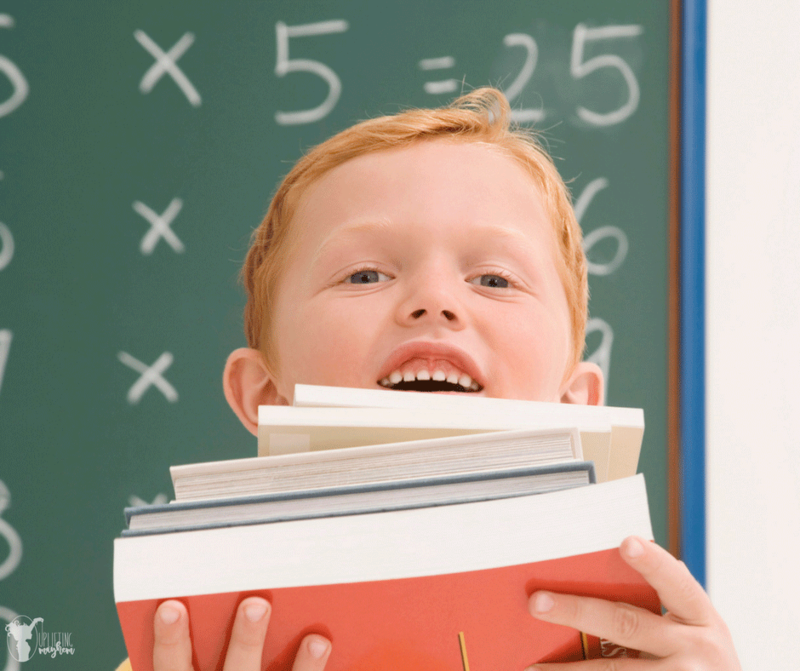 Math is a subject that many parents find themselves frustrated and confused at some point in their child’s education. Do any of these sound familiar. I am a homeschooling mom of 5 crazy, active, fun boys! I have gone through a half a dozen different math programs, and found many to be frustrating and incomplete. As I have homeschooled, my boys I have learned a couple things. When they are allowed to move and use their hands, they absorb more information and retain that information longer. Sitting and staring at a computer screen results in restless and irritable children faster. There was a time when my second oldest fought me everyday to complete his 30 minute lesson each day for math. I finally sat down with him and watched him complete his lesson. As I did so, I soon found the reason why he was complaining. These lessons were too easy for him, and the program wasn’t allowing him to move ahead at all. My son was simply bored and uninterested. This last summer I was introduced to a new math curriculum call RightStart Math. It teaches the basics of math in such a way that your child is engaged and interested. 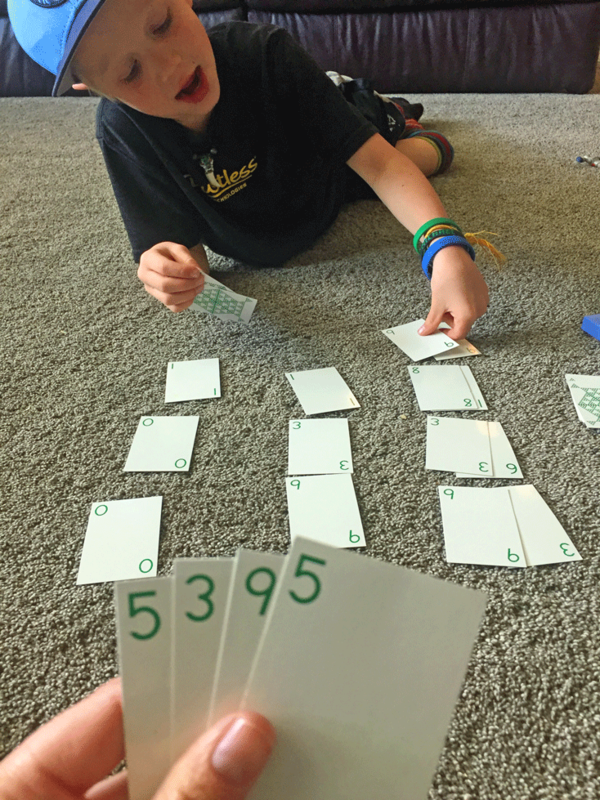 Many lessons include a math game of some kind that teaches many different concepts. As we are coming to the end of our first year using it, I can honestly say I love it! RightStart Math is all about doing and then seeing the math come alive in your mind. My boys have called it “cool math”! Here are some reasons why I love this math, and why I will still continue to use it. Along with the PROS regarding this math there is a CON in which I give my honest opinion about it at the end of this article. However, I believe the PROS outweigh the CON. 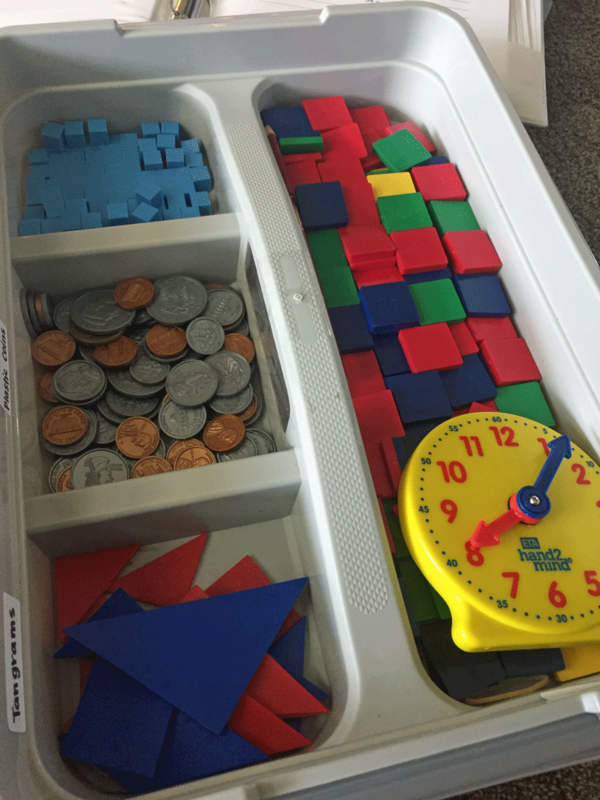 There are so many visuals and hands on manipulatives to help solidify different concepts. I have been using this math for a year for 4 boys, and have yet to go through all of the hands on manipulatives that come with the program. There is a math game for every math concept you can think of, from subtraction, addition, division, multiplication and fractions. I LOVE this part so much and big reason why my boys call RightStart the cool math! 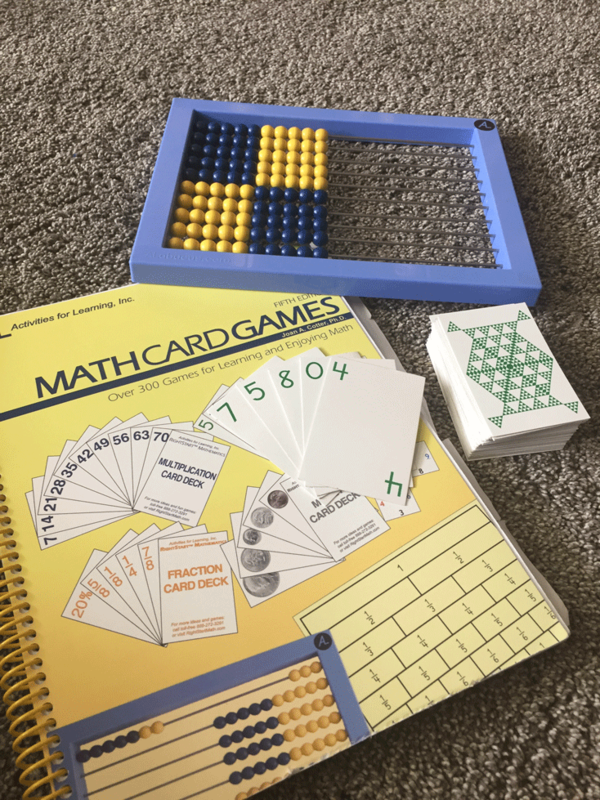 The math games are creative and fun and it is great one on one time that I get to spend with each of my boys on a daily basis. They learn so much playing these math games, and they ask to play them again! It trains your child’s mind to see problems in their head. At a young age they begin teaching with an abacus. What is an abacus?? HA HA Don’t worry I didn’t know either. An abacus has 10 wires with 10 beads on each wire. At a young age they begin using this abacus to teach addition and subtraction. 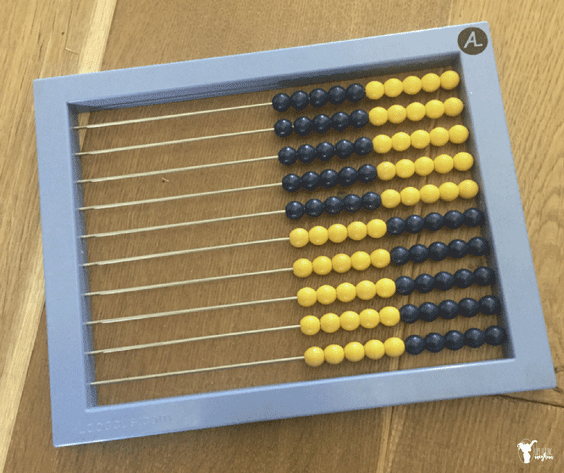 The abacus is also useful for multiplication and rounding! They are able to visualize the abacus in their minds, making it easier to solve different problems. I am continuously amazed at the tricks and tips that are taught through out the program. I find myself learning right a long side my child. Today I was working on a division problem with one of my sons, and the book taught it in a way I never learned growing up. It was simple and made complete sense! I was excited and that excitement spread to my young child who caught on quickly to what was being taught. It is an open and go type of curriculum. There is no preparation that needs to be done before each lesson. I don’t need to read through things first to make sure I know what I’m talking about. It is simple step by step directions in each lesson. When it comes to the games however, some time is needed to read the instructions on how to play. Most of the time it is simple and easy to catch on. My boys LOVE it! They very rarely whine and complain about doing math. Seriously! They are always asking what game they get to play today! I honestly believe they love the one on one math game time they get with mom. Now here is the only CON that I have found, but I question if it’s really a CON at times. If you are looking for a math program that you spend 10 minutes explaining and turn the rest over to your child, this program is not for you. RightStart math is time consuming. They recommend 40 minutes per child per day. I almost didn’t buy the program because of this one reason. I am teaching 4 of my boys which means I am doing math for 2 hours and 40 minutes! AHH! Many days it doesn’t take 40 minutes, and one child is faster than another, HOWEVER, I have learned that, nothing worth doing is easy! I feel the basics of math are being engrained in my children’s minds. Yes there are days that I find we don’t have enough time to fit all 40 minutes in……but that is ok! I hope your kids find this “cool math” to be just as cool as my boys do! You can check them out HERE for more information. They have a blog and a placement test that is great to see where your child should start! GOOD LUCK! Here is a post you might also be interested in on Homeschool Curriculum you can be Confident in!